Acreage in Secure Gated Community w/ Hunting Allowed. 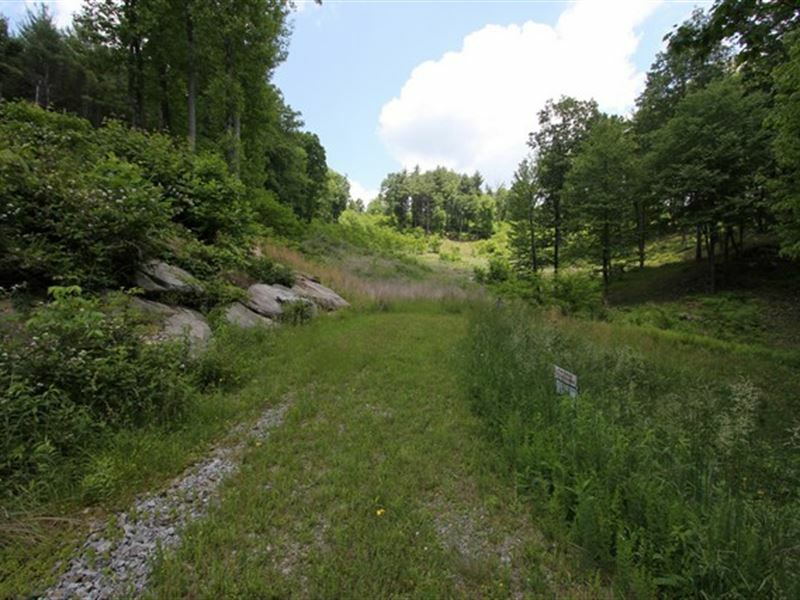 This 8.266 acre tract is located within the beautiful Pine Mountain Subdivision in Grayson County VA. This community is extremely well cared for and does look just like a park. A secure gated entrance, paved internal roads and underground utilities also enhance the beauty of this development. Protective covenants and restrictions help protect your investment while allowing hunting and other recreational activities. This tract has wonderful mountain views, a small, strong mountain brook, Mountain Laurel, Rhododendron and large rock outcroppings, the perfect place to build your mountain home. Some information gathered from tax records, please verify independently.